Join us for Open House on Saturday, January 26, 2019 from 8:30-10:30am on both our Preschool-3rd Grade and 4th-12th Grade campuses! 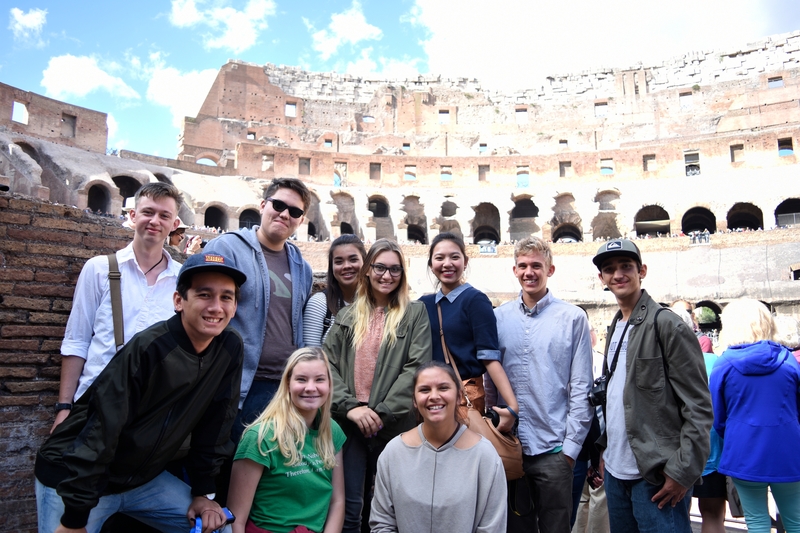 Sit in on a class, chat with current students and teachers, and see what makes Trinity unique in our community. RSVP here. 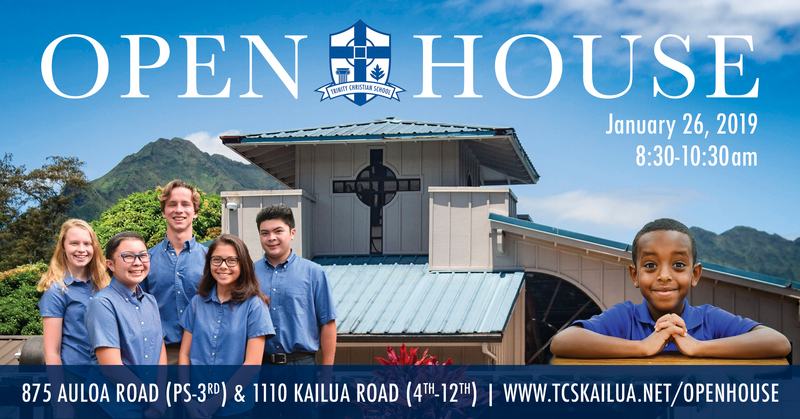 We're located at two convenient campuses in Kailua, Hawaii. 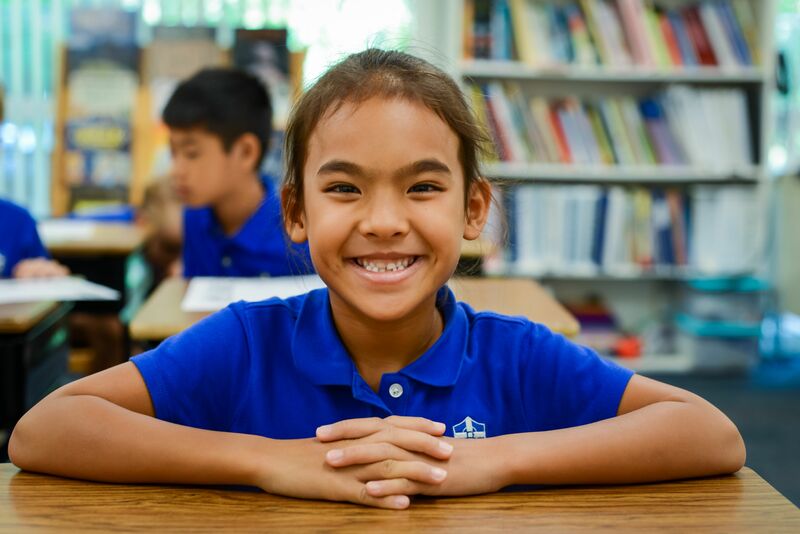 Our Preschool-3rd Grade is housed at 875 Auloa Road, while our 4th-12th Grade is located at 1110 Kailua Road. You can schedule a private visit by giving us a call at 808-262-8501 or by filling out our online form. Can't wait for Open House? Take a look at our 2017-18 Annual Report to learn more about our school culture, academics, and community. Click here to open the Annual Report in your browser. Follow us on Facebook for weekly updates about what's going on at Trinity! Our Instagram and Twitter feeds can also be found at @tcskailua. Ready to talk logistics? Learn about our tuition and the tuition assistance we offer here. Ready to apply for the 2019-2020 school year? Start an application here. Want an overview of our academics before you visit? 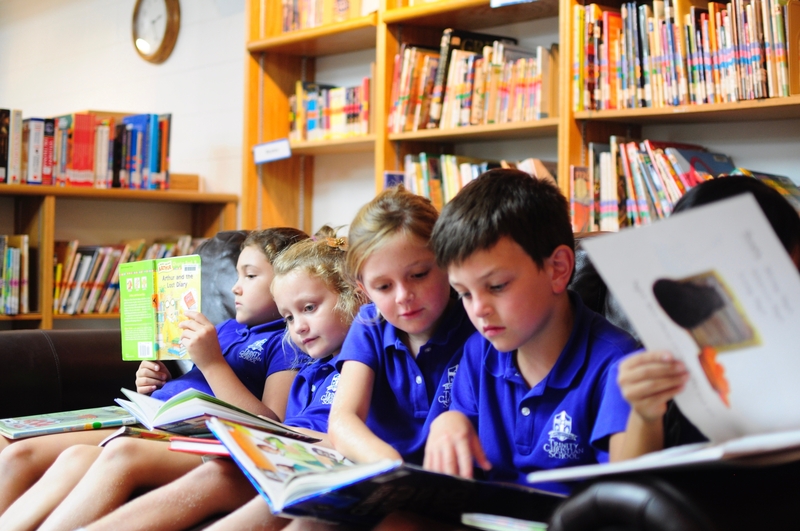 Browse our Academics section for more information about our preschool, elementary, secondary, and home school extension program.